Phihong Technology is a leading global power supply manufacturer. 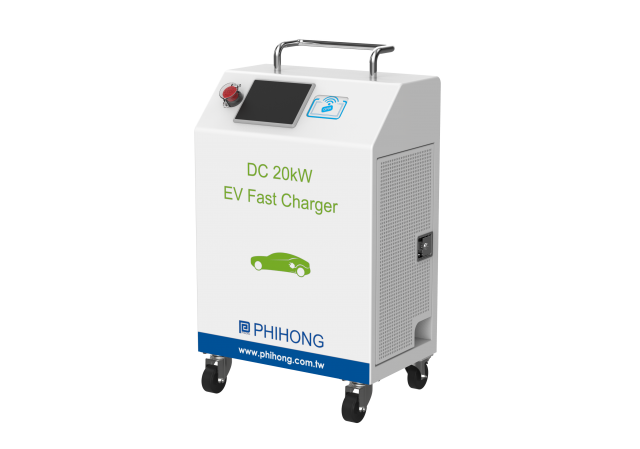 As a top notch manufacturer in the power supply field for over 40 years, Phihong is recognized as a trustworthy brand by our customers around the world. 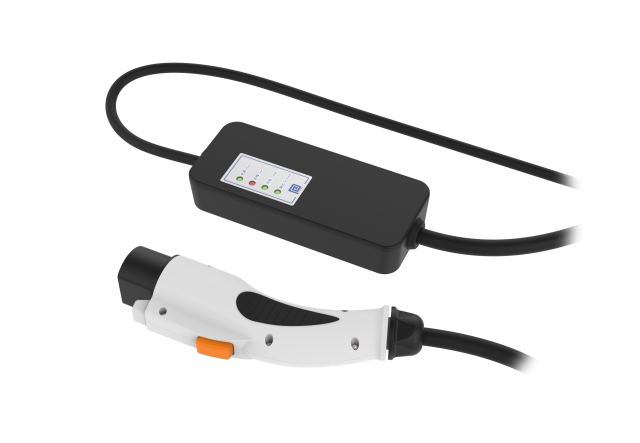 We constantly create innovative products and at the same time insist on quality and safety. 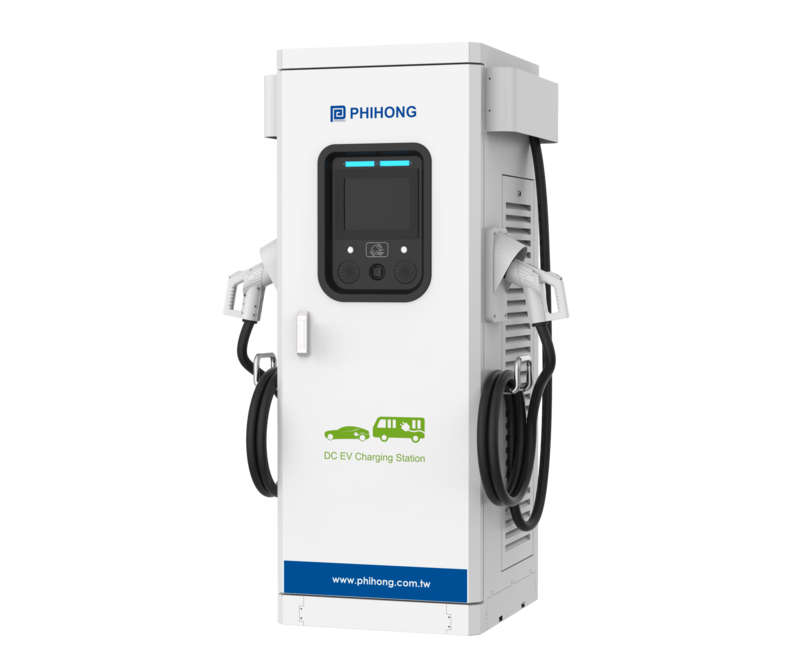 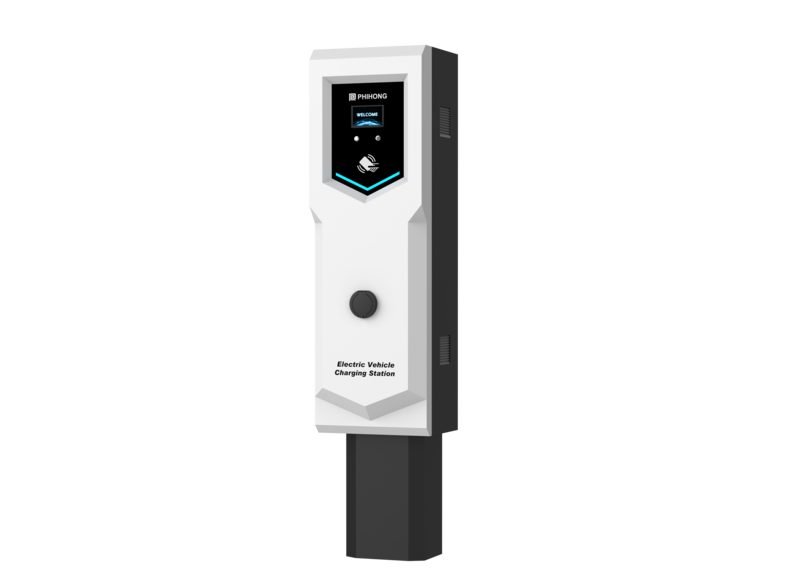 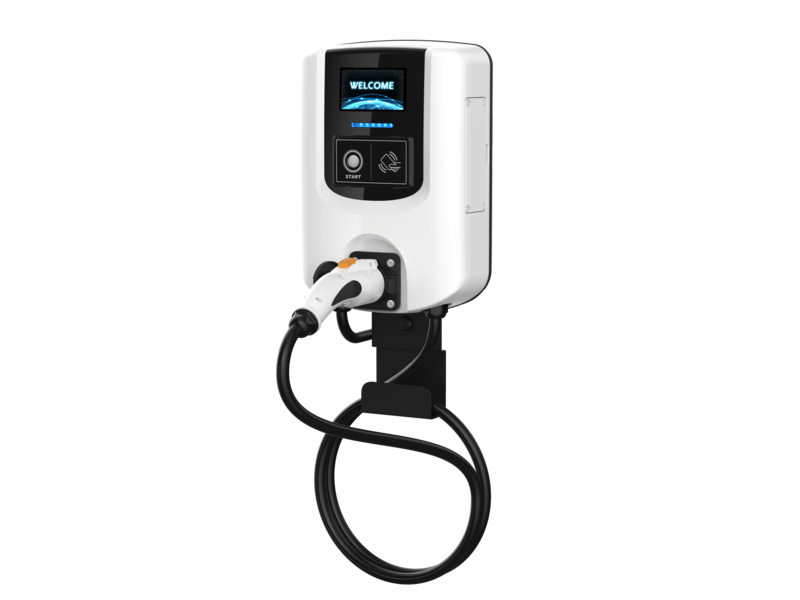 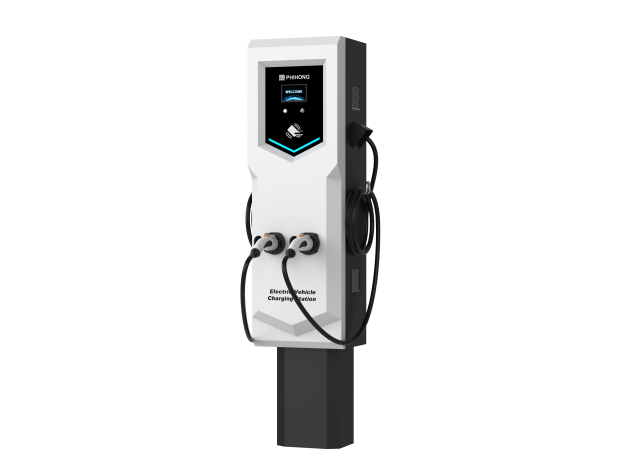 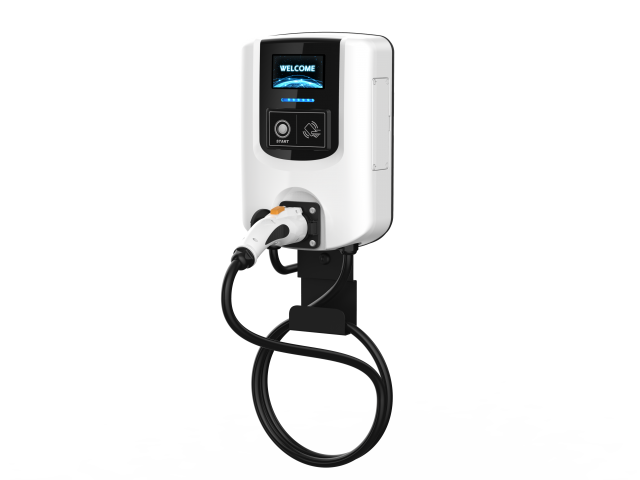 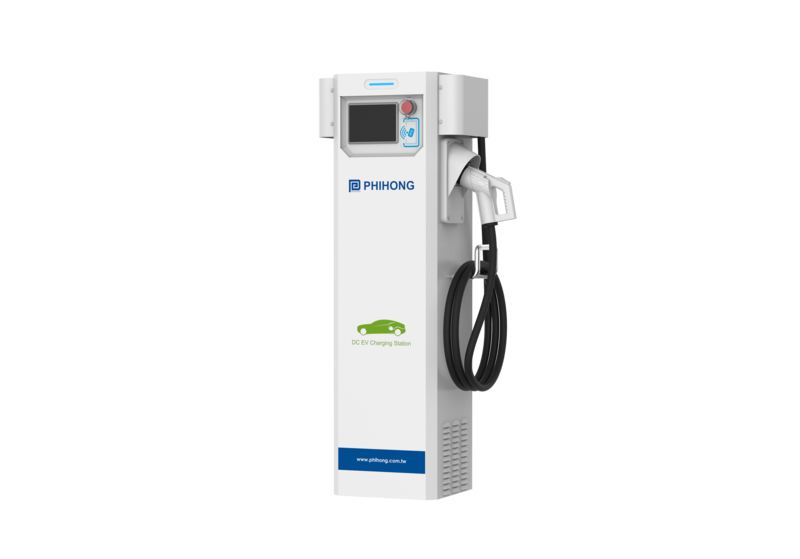 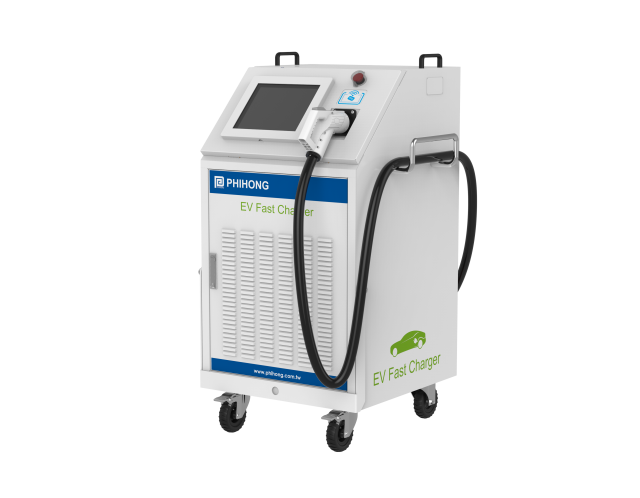 With an eye to the international trend of environmental protection and carbon reduction, Phihong successfully develops a family of highly efficient EV charging solutions.